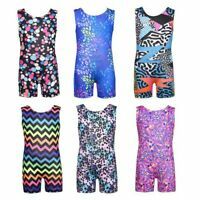 Details about FlipFlop Leos Gymnastics Leotard, Gymnast Leotards KAPOW! Great doing business with you guys . Love my purchase & received great service! !